This is an interesting post for me to write. As an ex-Governor, and a qualified Teaching Assistant, I have spent a lot of my life knocking around the education system, in one way or another. 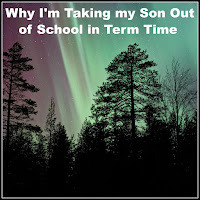 I know exactly how important it is for every child to have a consistent, routined school experience, not just because it helps instil discipline and gives them the best opportunities to socialise and feel part of something, but also because missing blocks of learning leads to problems later on, when it's revisited at a later date. Or, worse still, when it comes up in an exam! 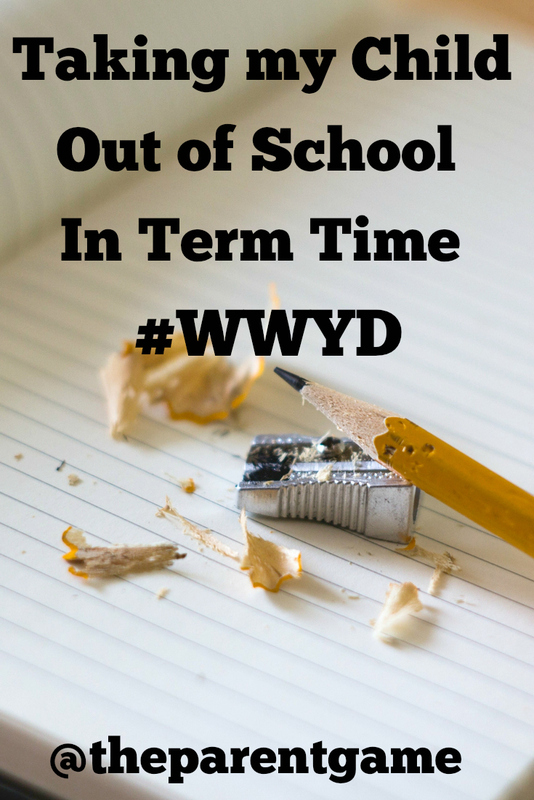 For all those reasons, I am the last person who should be planning a term-time holiday and yet, here I am. Sometimes life happens. Like when you accidentally win an all-expenses-paid holiday to Finnish Lapland with Reima Go. I didn't mean to, but we work with Reima a lot, since L is a massive fan of their wearable motion sensors and can't resist a bit of tech! So, when they asked if I would mind promoting their new competition, to win a trip to Finnish Lapland, of course I was happy to and they even sent L some goodies as a thank you, so everyone was happy. What I hadn't registered though, was that as well as the prize winners they were also picking one blogger from each country to go too. I do remember the PR representative mentioning it vaguely, but I assumed there would be lots of bloggers involved so I didn't think I stood a chance and forgot all about it. So it came as quite a shock to receive an email saying I had won a place on the trip for myself and L. The trip includes all kinds of exciting activities, and L is absolutely beside himself with excitement, he can't believe it's happening. He has never even been on a plane before and this will involve four plane journeys! Despite all the activities, and the plane rides, and everything else, the part he is most looking forward to, though, is the snow. Proper snow is something he longs for every year and something we haven't seen much of since 2010. 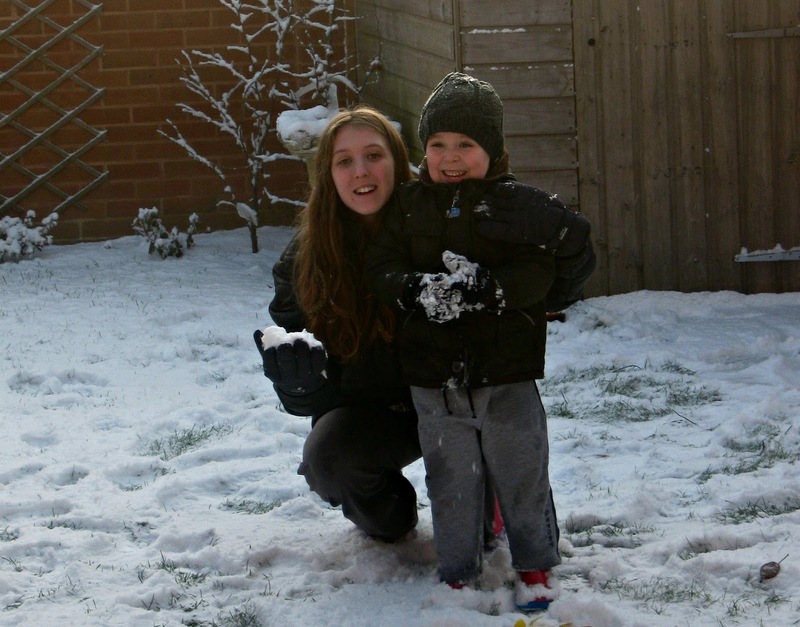 This is the last photo I have of him in the snow, when he was four! So, I'm faced with a dilemma. 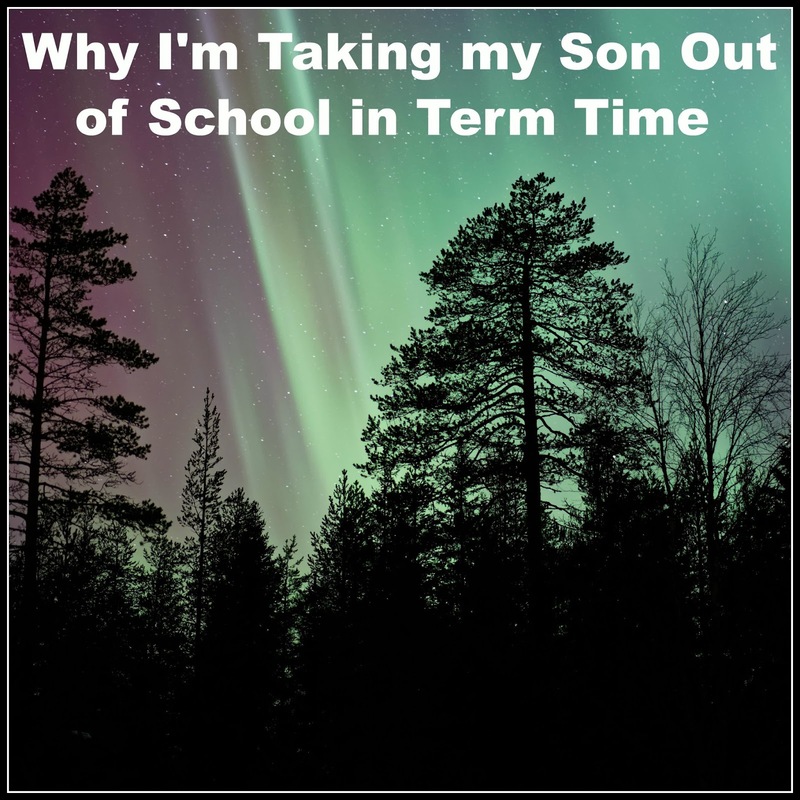 Do I stick to the Government's absence guidelines and keep him in school, or do I take him out of school for five days, so that he can go on the holiday of a lifetime? It didn't take me long, about 12 seconds, to conclude that, in my view, taking him out was the only option. Not just because it is a chance neither of us will ever get again, but also because it offers a vast amount of educational scope. 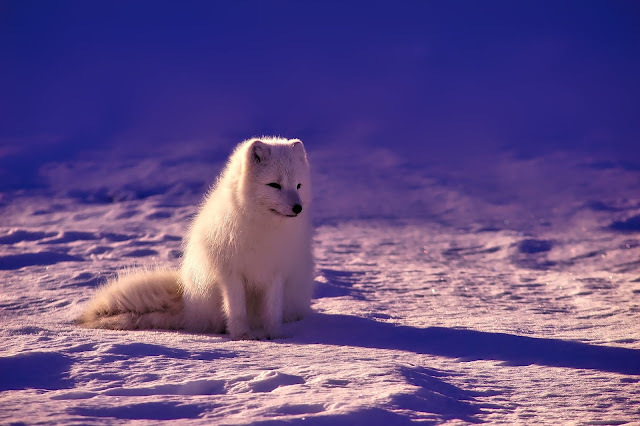 He is a bright lad, he will catch up five days work in no time, but where else is he going to learn about animals native to the Arctic Circle? Or the conditions required for the Northern Lights to occur? The internet is a wonderful thing, but to experience these phenomena first hand is priceless. I honestly thing I would be entirely mad to pass up the chance for us to experience snow mobiling, husky riding, ice fishing, and everything else this holiday has to offer. So, in March I will be doing something which is very much frowned upon and I actually don't care. I am just very excited and extremely grateful to Reima for giving us this outstanding opportunity. I am confident his education won't suffer. He will return with experiences and knowledge that no school could ever give him, and I can't imagine turning down an opportunity like that. I do wonder what others think, though. In my position, what would you do? Exactly what you are doing! When are we normal folk ever going to have the money to splurge on something like this? Easy answer never! I take my child out for this amazing opportunity, in a heartbeat. I can't wait to hear all about it either. What really annoys me about schools though, is they give holiday homework (so not much of a holiday then, especially if you're going away for the duration) but let them watch videos and play games in school time to unwind for the holiday!